Knowing about certain medical instruments is a must for people who want to enter the medical field. And having these tools for themselves is a great way to learn about them and practice their use. This is why many medical students get their own instruments for educational purposes. And one of these items is the Sims uterine curette 12 1/2”. What is the Sims Uterine Curette? 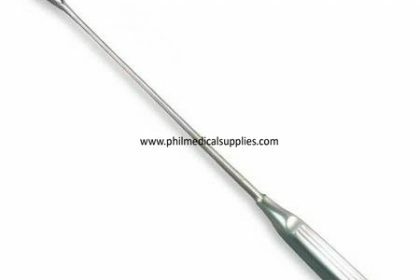 The uterine curette along with the Sims uterine sound 12 1/2” are popular instruments in the OB department. Obstetricians often use these in dilation and curettage procedures, as well as in removing tissue from the lining of the uterus for biopsy or cleaning purposes. The Sims uterine curette is teardrop shaped, fenestrated, with the loop tip being sharp. Its shaft is malleable and can be manipulated in different angles for whatever need the patient has. The Sims uterine sound, on the other hand, is used for probing and dilating the uterus and also for measuring the length of the cervical canal. Unlike the curette, it is straight but can be curved as necessary. Both the uterine curette and sound are frequently used in OB/Gyn procedures such as diagnostics and operations. These are the basics about the Sims curette and sound. If medical students have these instruments of their own, they can easily remember things about them and practice their uses on dummies. This is one reason why many medical professionals seek hospital items and buy them for their own use. And if you plan on getting the curette and sound, Philippine Medical Supplies can easily provide them for you. But its not just instruments that this company offers. Other items such as the Dengue Duo (Dengue NS1 Ag + IgG/IgM) SD Bioline 10s and different medical devices like the BP apparatus and blood glucose monitor are also available at the website. This is perfect for medical students and even professionals who are looking for hard to find items which can be safely delivered at their home. Even non-medical people can take advantage of this online store for the health benefits that their items provide, especially in monitoring certain health issues. 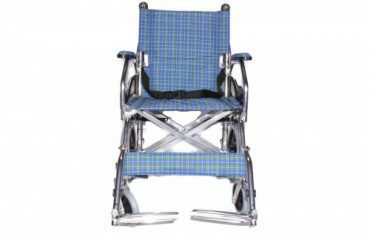 Find out more about Philippine Medical Supplies now and the many products they offer. They items range from protective wear to test kits and disposable supplies to surgical instruments. Transactions are easy and delivery is hassle-free. Check them out now. 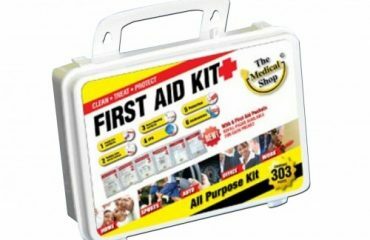 Why Is It Important to Have a First Aid Kit in the Workplace?